Between November 2011 and January 2012, more than 16,200 readers voted online through the ABC Arts Gateway and at their local libraries to choose eight titles, one for each state and territory, which would provide the basis for Australia’s biggest book group in 2012. The winners were announced at the launch of the National Year of Reading on 14 February, 2012, at the National Library of Australia in Canberra. The titles were selected for their ability to convey what it’s like to live in, visit or in some other way connect with the eight different states and territories of Australia. 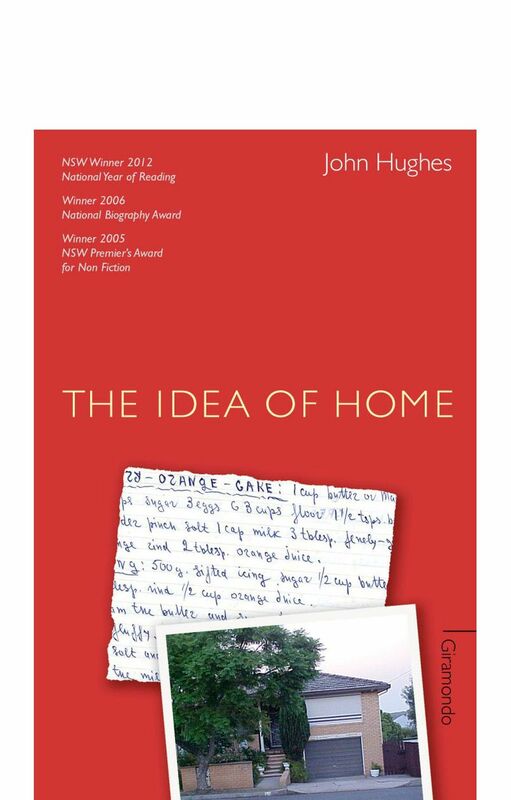 The aim of this project in the National Year of Reading program, was to create a collection of books which articulates the Australian experience – remote, regional, suburban and metropolitan. 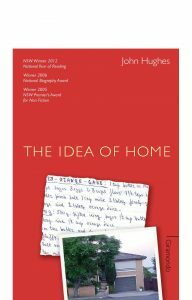 John Hughes collection of autobiographical essays The Idea of Home was voted winning title for NSW. The other shortlisted titles for NSW were Peter Corris’s Torn Apart, Kate Grenville’s Lilian’s Story, Ian Hoskins’ Sydney Harbour: A History, Ruth Park’s The Harp in the South and Chris Womersley’s Bereft.